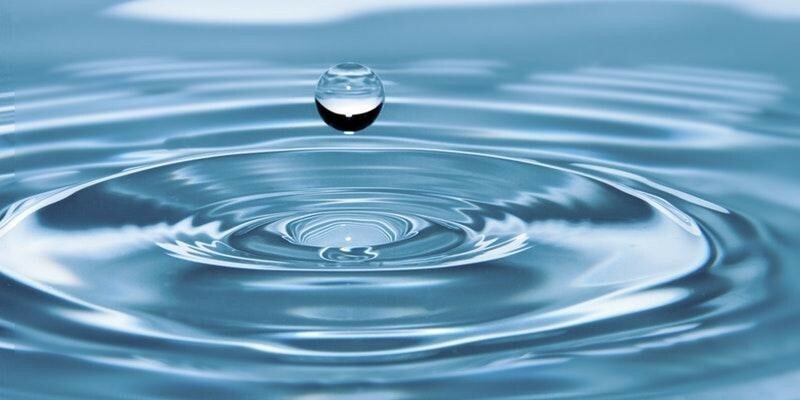 Hydrotherapy is, quite simply, using water for therapeutic reasons. It provides a number of different benefits and relief from many ailments, but each uses the physical characteristics of water and temperature to give the body a curative effect. Warm water can relax and melt away stress, while cool water is ideal for reducing inflammation. Alternating the temperature of the water treatment can stimulate the body’s circulatory system, improving our overall immune health. Adding aromatherapy and colour can also enhance the therapeutic experience. What is the easiest way to incorporate hydrotherapy into your daily lifestyle? Owning a hot tub is one of the best solutions. Find out below what the top benefits of hydrotherapy are and how owning a hot tub can help get you started. Hot or cold water can be used to reduce pain and inflammation. Cold water can constrict the blood vessels, which reduces the blood flow to the injured, or sore area, and give it a numb feeling. Hot water relaxes the muscles, which can reduce arthritis, fibromyalgia, sprains, and other muscle related ailments. Hot tub jets can propel water to provide a massage which can ease muscle pain, joint pain and more. Soaking in warm, or hot water can help the muscles to relax and give an increased range of motion. Heat dilates the blood vessels and increases the circulation, which allows the muscles to relax. The increased circulation also reduces the lactic acid build up in the muscles. Lactic acid build up happens when the oxygen is depleted in overworked muscles. The warm water also relieves stiffness in the tendons, and pain from strains and sprains. The buoyancy of the water relieves the pressure on the bones and joints. Hydrotherapy can help to strengthen muscles, especially for those who suffer from injury, muscular degeneration, and other musculoskeletal conditions. Many exercises that would traditionally be performed on land can be adjusted for performance in the water while using the buoyancy and resistance properties of the water. Exercise machines such as underwater treadmills are a great way to exercise while keeping the impact on the joints to an absolute minimum. Water exercise can also be used to improve the balance of weak muscles, without risking further injury due to falling. Both warm water, and exercise can increase the blood circulation, and cause you to sweat. This helps remove the impurities and toxins from the body and stimulates the lymphatic system. The lymphatic system is the second major circulatory system in the body. It encourages the white blood cell flow and drains any dead cell debris from the body. Increased circulation means that there’s more oxygen-rich blood flowing to the heart, and the muscles, which promotes healthy cell and organ function. Hydrotherapy encourages better circulation, which in turn, can improve the entire immune system. Hot tubs are a great way to use hydrotherapy from the comfort and privacy of your own home. You won’t need to see visit an expensive spa to seek a healing hydrotherapy treatment. Many hot tubs have customizable massage programs so that you can target the specific areas of your body that need it the most. Soaking for just 15 minutes each day is a great way to improve your overall wellness and immunity with the healing benefits of hydrotherapy.